The mineral quartz includes a diverse family of gemstones including the violet hued variety, amethyst. This gemstone’s coloring can range from the desirable saturated darker purples and reddish purples to lighter grayish lavender tints. Naturally occurring irradiation and a trace amount of iron present in amethyst’s crystal structure causes its violet color. Throughout history this gemstone has been a favorite amongst royalty, decorating kings and queens in the color of nobility. At one time amethyst was as expensive as ruby or emerald until the late 19th century when vast deposits of the gemstone were discovered in Brazil. The country is still producing beautiful amethyst and is one of the most important sources of the gemstone. Today, amethyst is most commonly known as the birthstone tied to the month of February. Color zoning is very common in rough amethyst crystals. This means amethyst grows with distinct bands of darker and lighter shades of purple within the same crystal. The darkest, most saturated purple is usually present at the tips of the formation while the rest of the crystals fades to light violet and colorless. 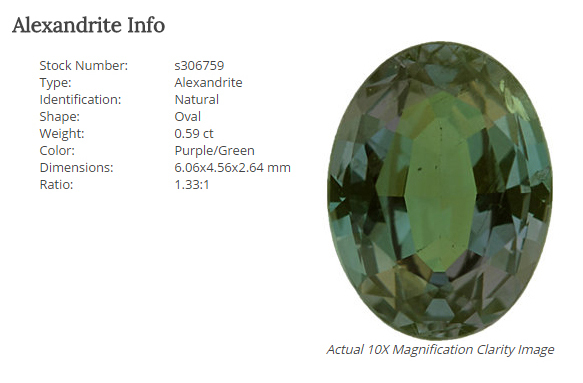 There will be very few vibrant purple faceted gemstone compared to lighter options once the crystal is cut and polished. 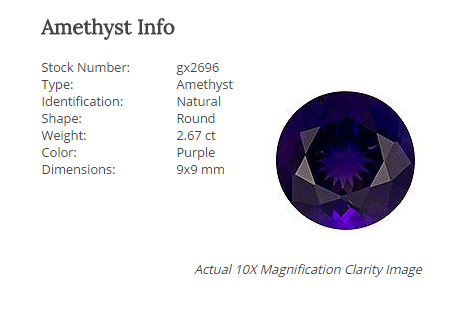 Amethyst rates a gemstone hardness of 7 on the Mohs Scale. It is not as durable as sapphire or diamonds, so if you choose to set an amethyst into one of our custom ring settings, it would need to be worn with care and might not be suitable for everyday jewelry. However, this mysterious deep violet amethyst shown here would make a stunning one-of-a-kind right hand ring. This amethyst option is currently featured on our online gemstone list, and is just waiting to be made into a custom created masterpiece! Take a cue from kings and queens throughout history and let us at Knox Jewelers help you design a custom created piece of jewelry holding this marvelous deep violet amethyst. Visit our online gemstone list and view all of our available amethyst options! If you are currently on the hunt for the perfect engagement ring to propose in the upcoming year, then Knox Jewelers has a few suggests of current designs being sought after in our showrooms. 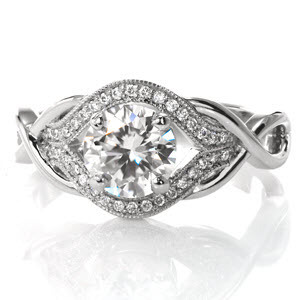 With our custom created rings, the possibilities are endless, but there are a few styles that are gaining trend status. 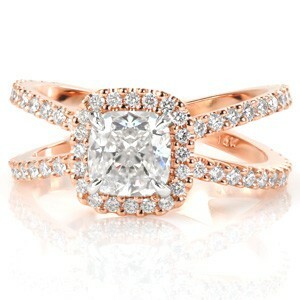 We are always ready to help you create the ring of her dreams, maybe one of these listed styles was made just for her. Though white gold is still the most prevalent precious metal our custom rings are created in, rose gold is quickly becoming a fierce competitor. The warm tone of rose gold is versatile and flattering on a multitude of skin tones. It also pairs well with white metals, making stunning two tone pieces. Be it a custom engagement ring, wedding band or right-hand ring, rose gold adds the perfect feminine allure to any piece of jewelry. 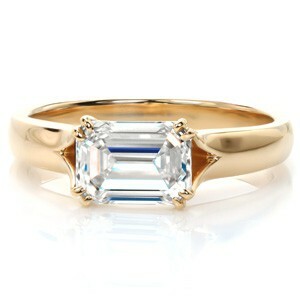 A bright, white, scintillating diamond has taken center stage in many dream rings, and we are sure it will continue to. However, those who yearn for a unique colored stone have recently been selecting a very unusual and rare variety of sapphire to complete their perfect engagement ring. Montana mined corundum produces some of the world’s finest finished sapphires. They are extremely in-demand owing to their high clarity and eye-catching blue-green hues. We currently have several Montana mined sapphires in-stock, ready to be fashioned into a beautiful custom engagement ring. 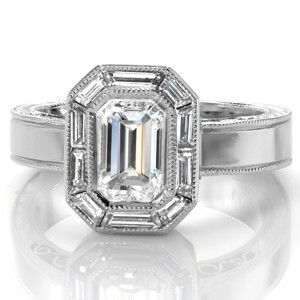 A classic solitaire setting has been all the rage this year at Knox Jewelers. Small details and superior craftsmanship makes every Knox custom solitaire ring one-of-a-kind. 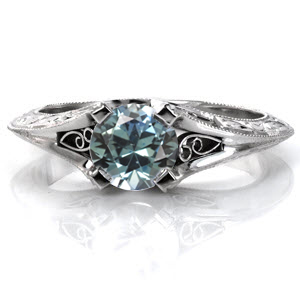 Unique profiles, claw prongs, hand formed filigree and melodic hand engraving makes even a solitaire into a work of art. Many woman are choosing a solitaire engagement ring and coupling it to stacks of custom bands, telling a story and adding to their wedding set for years to come. A solitaire setting is versatile and flattering for any shape center stone you may desire. If we could choose one major trend that is picking up steam this year, it would definitely be the desire to choose an enlarged show-stopping center stone paired with a classically understated setting. Many clients this year have selected sizable center stones, be a diamond or gemstones, and opted to set them in elegant high polished or slim diamond bands. 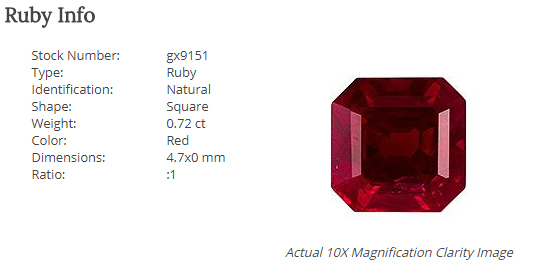 This allows their perfect center stone to be the focal point of the custom ring. You can be sure even the smallest details are impeccably hand crafted on any Knox custom created ring, the vastly intricate or the classic solitaire look. For years now, custom engagement rings with glittering micro pavé diamond halos surrounding a variety of center stone shapes have been en vogue. It has been the trend to watch, with a great number of our patrons requesting this setting style. As of late, we have been reinventing the trend, with the introduction of unique diamond halos. We have experimented with different shape diamonds, like baguettes, colored stone halos and vintage inspired pierced and curving designs. Anything is possible with Knox custom creation, so let us help you set your halo engagement ring apart from all the others! 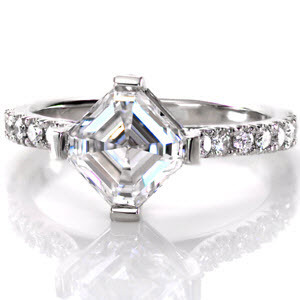 More and more women are requesting that our custom created ring to be altered to feature a marquise shaped center diamond. Though nowhere near as poplar as the round brilliant or cushion cut, the marquise cut diamond is definitely growing in popularity. 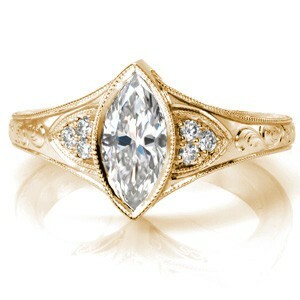 The shape elongates and flatters the finger with clean lines and interesting faceting patterns. The marquise cut was first commission in eighteenth century France, meaning it is the perfect center stone to make any of our antique inspired engagement ring feel truly authentic to the time. Several Knox customers have recently requested amazing overlapping and twisting custom engagement ring designs. These daring masterpieces, with their eye-catching and meaningful patterns, give you a truly one-of-a-kind piece. These custom engagement rings bring to mind infinity symbols and love knot while creating a beautiful frame for your chosen center stone. Now that you’ve been inspired by our current custom ring trends, stop in-store or contact us and let us answer any questions you may have on starting your very own custom engagement ring. The ring of her dreams is waiting to be created in 2017!